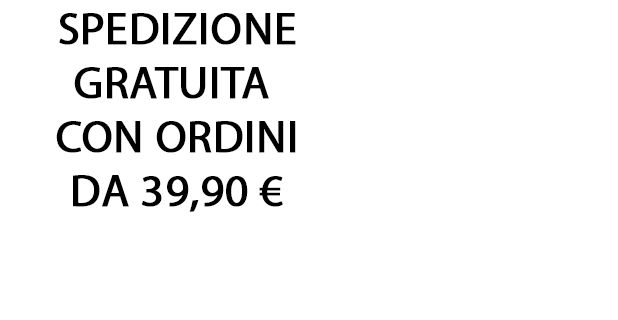 CON ORDINI DA 39,90€ LA SPEDIZIONE È GRATUITA! 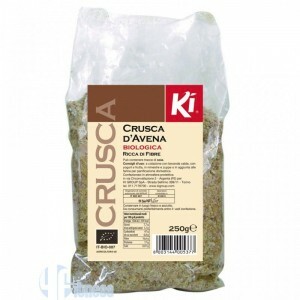 KI GROUP Crusca d'avena 250 gr. 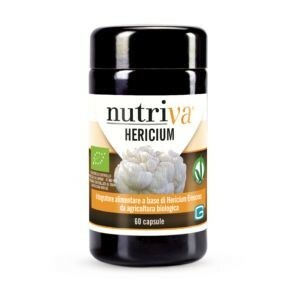 CABASSI GIURIATI Hericium 60 cps. 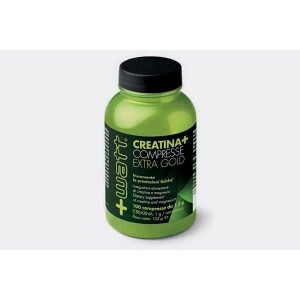 + Watt - Creatina Extra Gold 100 gr. 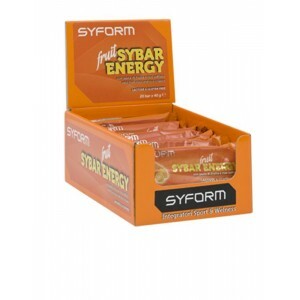 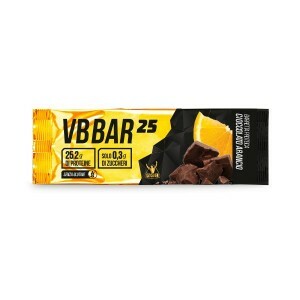 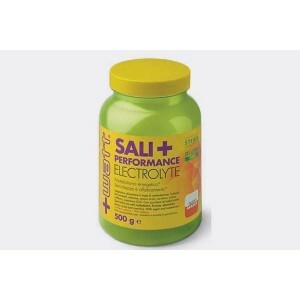 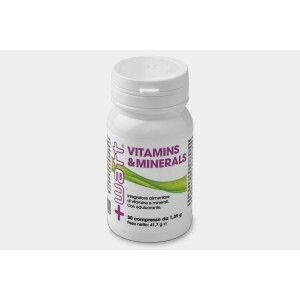 + Watt - VITAMINS & MINERAL 30 cps. CABASSI GIURIATI Polyporus 60 cps.